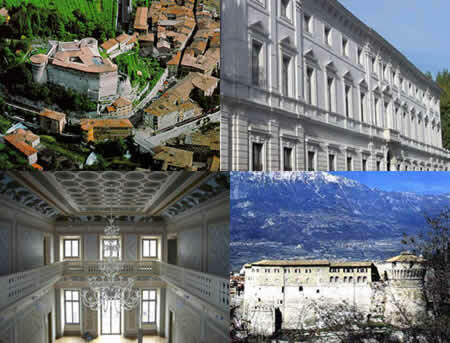 Decision Science News will attend the Subjective Probability Utility and Decision Making (SPUDM22) conference, which will be held in Rovereto (Italy) from Sunday, the 23rd till Thursday, the 27th of August 2009. The conference will also include a panel discussion on “Automatic and controlled judgment and decision-making” chaired by Cornelia Betstch (Erfurt University, Erfurt, Germany) featuring the invited speakers as well as Ellen Peters (Decision Research, Eugene, USA) and Andreas Gloeckner (Max Planck Institute for Research on Collective Goods, Bonn, Germany) as invited panelists. SPUDM, 23 – 27 August 2009, Rovereto, Italy was written on March 30, 2009 and filed in Conferences,SJDM-Conferences.